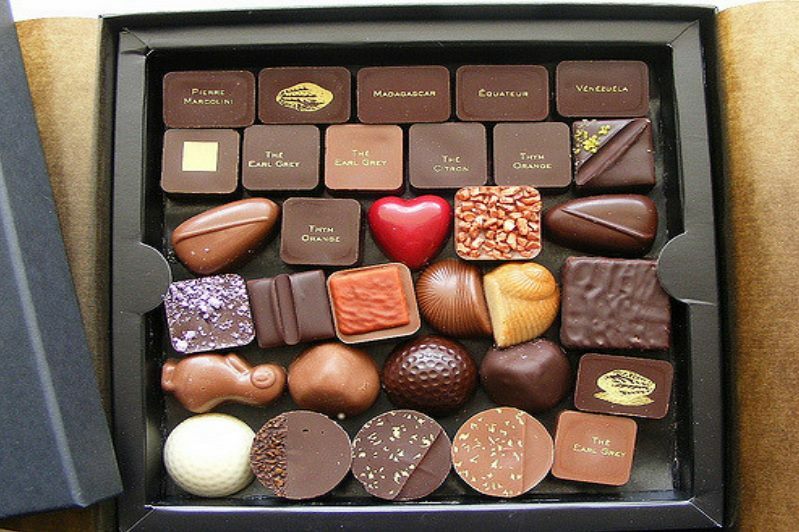 Where to find the best Belgian Chocolates in Brussels? Many people have asked me over the years Whats the best chocolate in Brussels/Belgium? Of course, the answer is the best one if the one you like the most or the one you make yourself!. Therefore I always recommend to take the chocolate workshop and see for yourself. 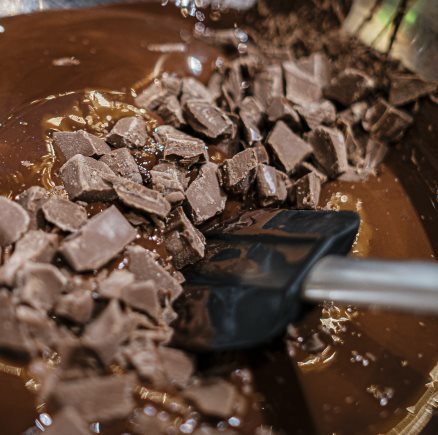 However, if you are just passing by and don't have the time to make your own pralines and mandiant chocolates during your stay in Belgium, you can always do a chocolate tour! I will explain you below how to make your own tour and so avoid to pay a lot of money for a chocolate guided tour where the spotlight is rather on the chocolate tastings than the knowledge of the guide! Away from the Grand Place and the Manneken Pis, you will find the Sablon hills. The Sablon is one of the most expensive area of Brussels downtown and that's the perfect spot to observe Brussels bougeoisie working on tightening relationships in its numerous bars and restaurant, at the Sablon you pay to be seen rather than for the quality of the drinks and food you purchase. 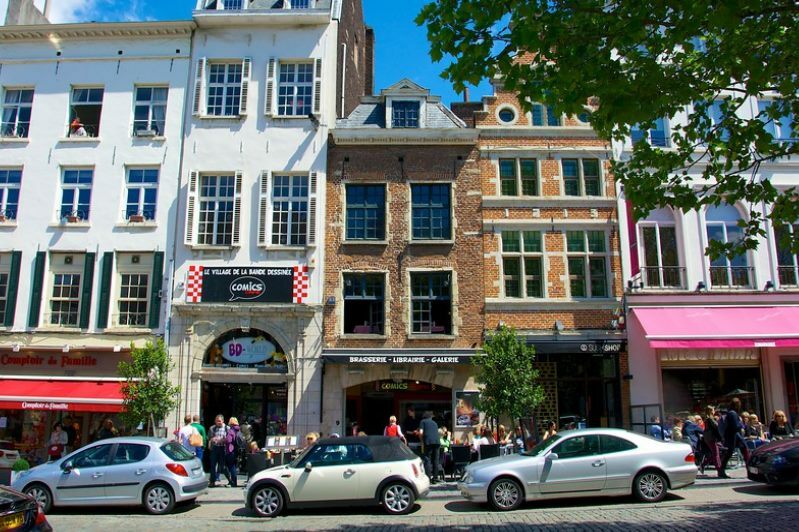 On top of coffee shops and art galeries, the Sablon features a rich and diverse collection of local chocolate shops. 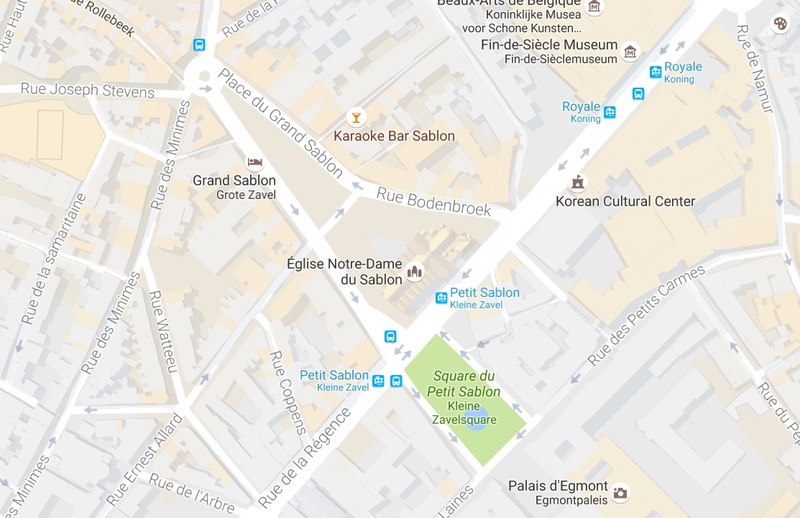 You can therefore go around the Sablon square and make your own chocolate tour! What you probably don't know is that those chocolates are sold by the kilo, allowing you to purchase just one piece of chocolate (or 2!) per store and do you own tasting tour for just a few euro (less than 10eur if you buy one chocolate per store). If you like to hear more chocolate stories, just ask the shop assistant to tell you more about the history of the brand employing her/him, each shop has a different tale on how they became famous in Belgium and how they won special awards over the years. 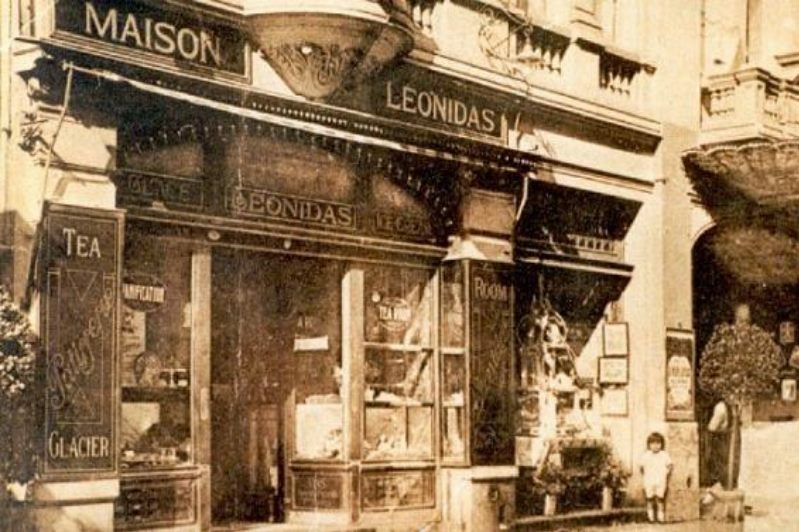 If you are interested by the chocolate business for example, you will be happy to learn that Mr. Leonidas is our Belgian version of Ford, he made the Belgian chocolate affordable for everyone! 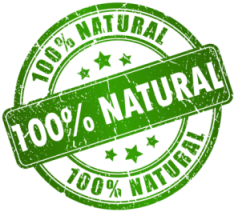 Along the tour, you will discover that the price of chocolates is related to the store experience, what you pay for is of course premium Belgian chocolate but the price includes the fanciness of the store as well as the positioning of the brand. The more premium a brand is seen, the most expensive will be the chocolate. But now, let's go back to our original question: Which is the best Belgian chocolate? well, you will be tempted to see that the most expensive is probably the best, unless... you do organize your own blind tasting! You might discover than the one you like is not always the most expensive one, or not! Up to you to mix all the chocolates you will have gathered during your own chocolate tour and find out which one is the number one chocolate! Don't hesitate to share your experience with us on Facebook or by email titch@belgianchocolateworkshop.com. Have fun & bon appetit! PS: you might want to bring along a bottle of water to enjoy in between the tastings! Good to know: when you pay for Belgian Chocolates you pay for the chocolates themselves but as well for the brand and the store experience. Therefore if you want to buy chocolates for someone, sometimes the most expensive is not always the best choice! Rather go to chocolates with a good quality/price ratio. Learn how to craft two types of Belgian chocolates: mendiant & pralines. 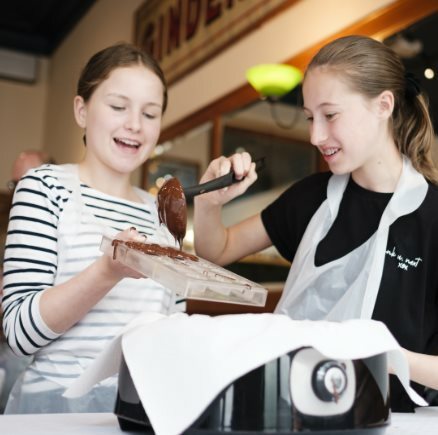 In a bit over 2-hours you will make yourself over 30 pieces of Belgian chocolate! Our workshop runs every day, check out the booking page to see the schedule. 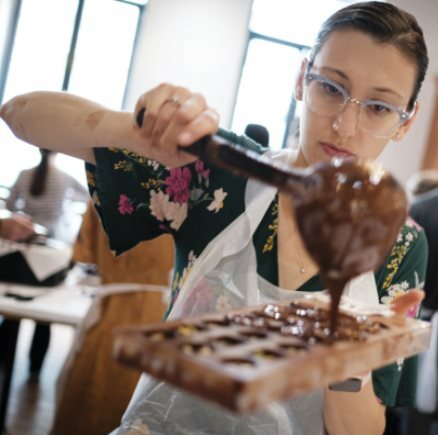 Wether you live in Brussels or you are just coming for a few days, we offer you the opportunity to understand the science behind chocolate and to learn how to craft them yourself. You can easily reproduce everything we do in the workshop at home, you just need to get the chocolate molds! 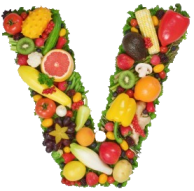 Learn more about our workshop here. The chocolate workshop is a great team building activity too, join us with your colleague on the weekdays after work and take home your own chocolate box! Click here for more details about team buildings and workshops for groups. What to do in Brussels ? Ready for a delicious afternoon in Brussels? Book now!